Beverages – Love. Nourish. Heal. 1 whole cucumber, 1 ruby red grapefruit, 1 orange. Benefits: grapefruit and oranges are powerhouses for cleansing the body and they are loaded with vitamin C. Cucumbers flush out toxins and contains vitamin A, B & C to boost immunity, give you energy and keep you radiant. Benefits: Kale = SUPERFOOD! Pineapple is good for digestion, too. 1 apple, 4 whole carrots, thumb size of ginger root. 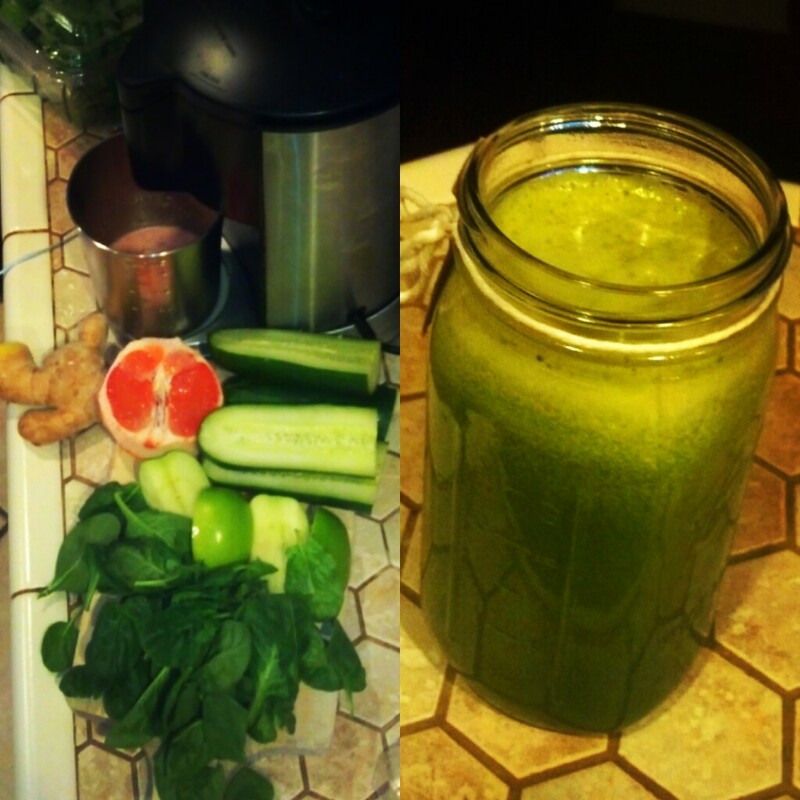 I really can’t stress it enough how important it is to drink fresh vegetable juices. Our bodies are constantly working hard to digest the complex foods in put in it. Having a juice often will help your body absorb the necessary nutrients without having to breakdown the fiber. This one is cucumber, kale, ginger and pineapple. 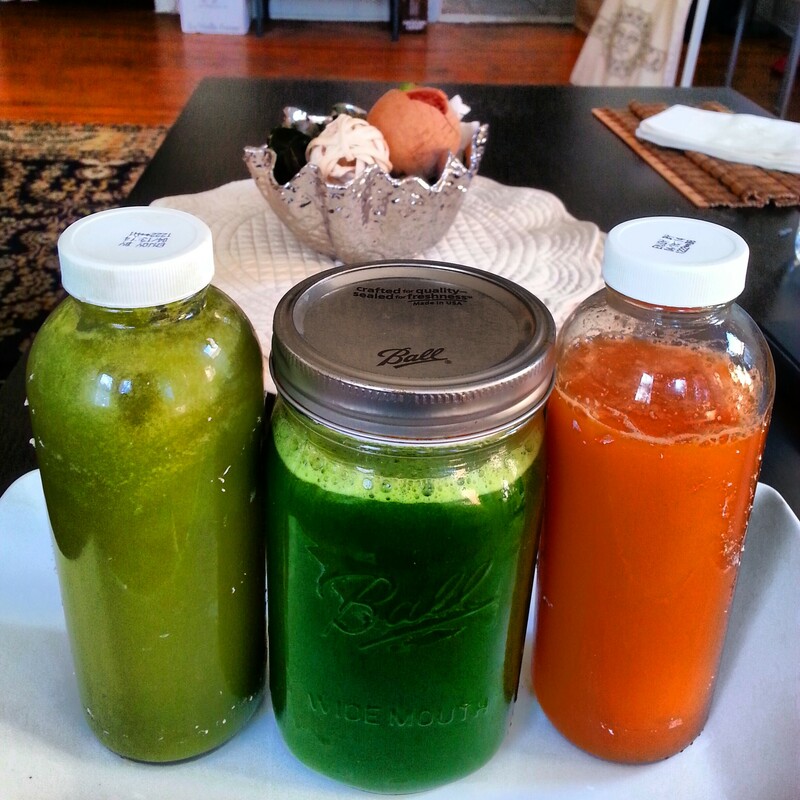 Every time I drink a juice, I can feel the nutrients enter my system and begin to heal my body. My happiness and energy levels sore through the roof. Its not just a mental thing! I woke up this morning feeling a bit under the weather. These cold days in Philly are really taking the best of me! 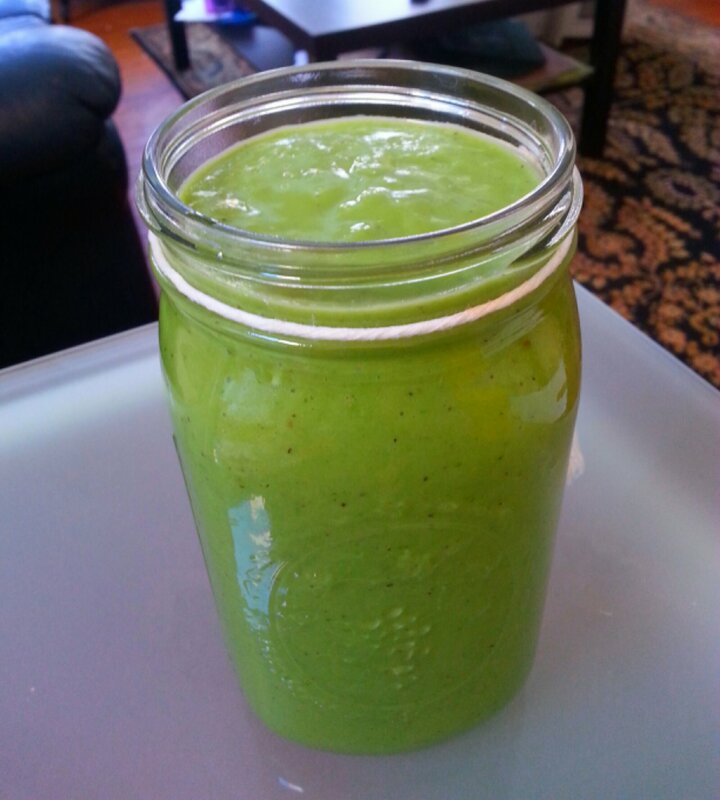 I made this quick smoothie to boost my health and get me ready for this long day. 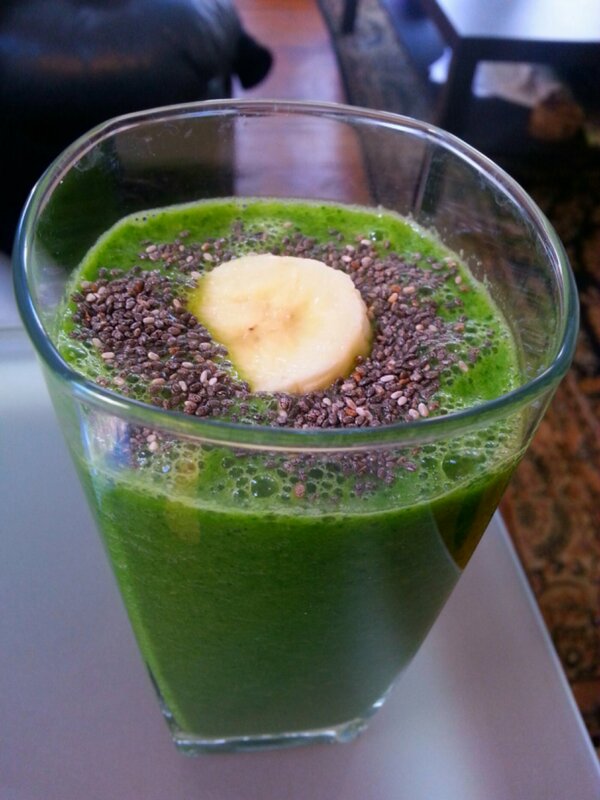 2 cups of Kale, 2 oranges, 1 lemon (juiced), 1 wheatgrass shot, and banana & chia on top. Its game day! I needed something to start my day well and get me ready for our match today. This was the perfect breakfast. 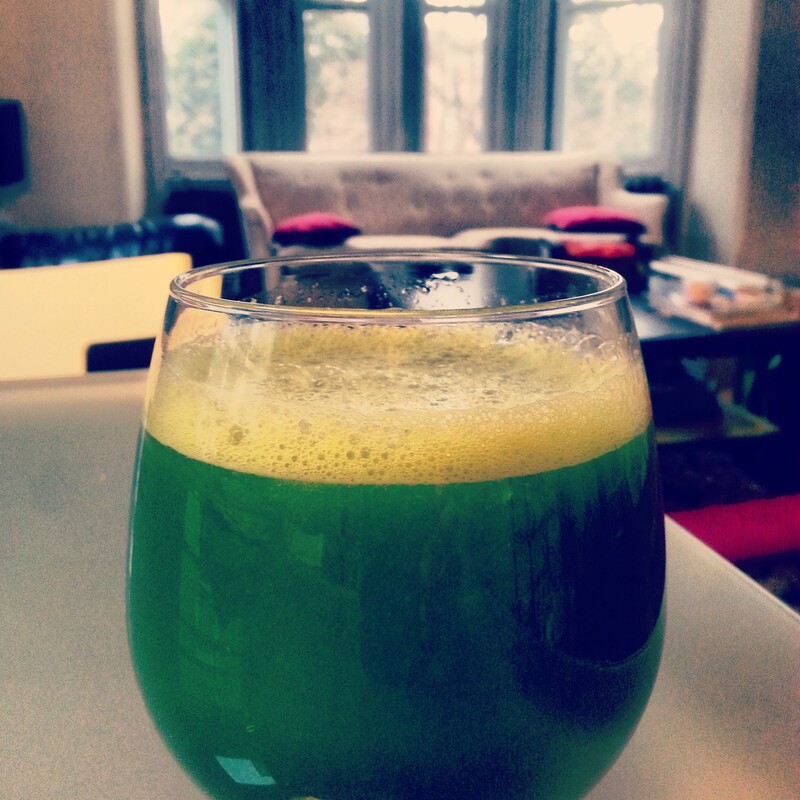 Juicing is one of the best things you can do to your body. Whenever I take one sip, I suddenly the feel nutrients kicking in and putting my head in a better place. You can play around with as many different flavors as you’d like.